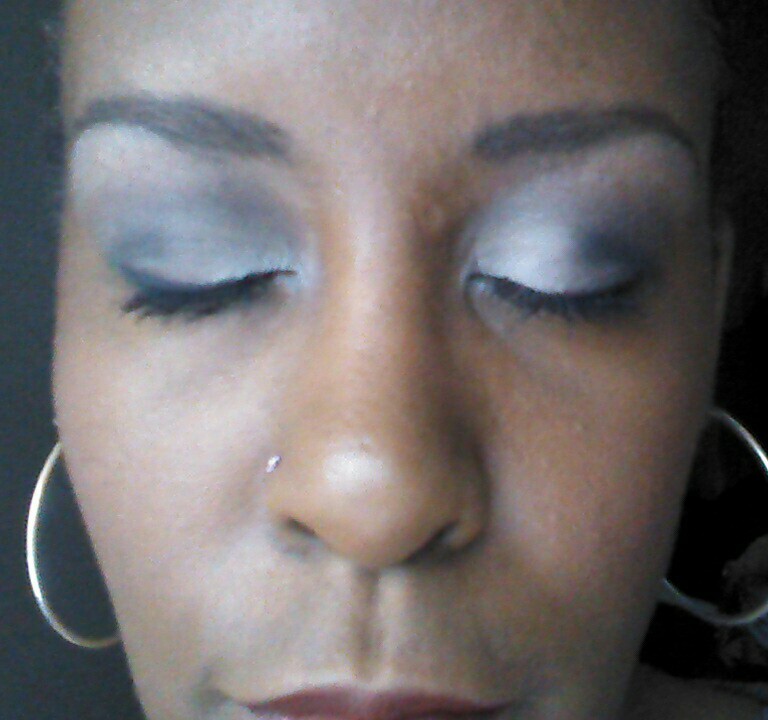 I was testing out the Naked Basics Palette from Urban Decay. This is what I came up with. 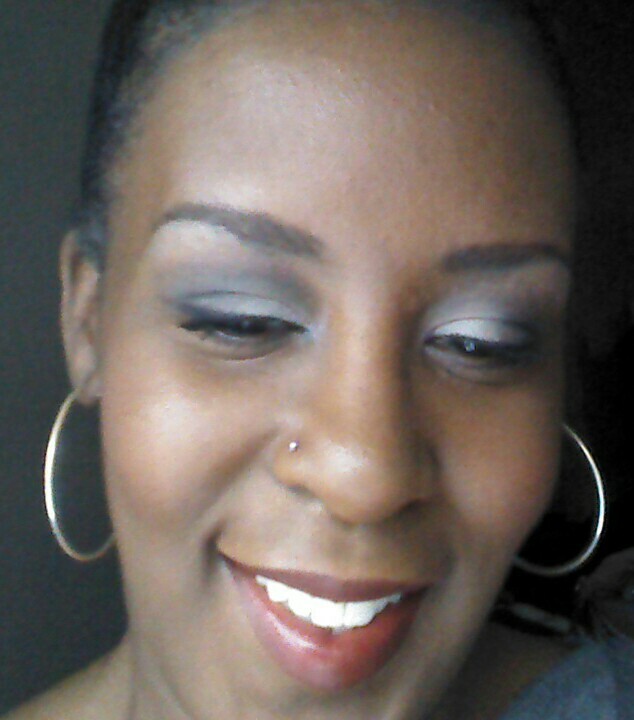 This entry was posted in Beauty, Beauty Tutorials and tagged Afterglow, Covergirl, Iman, LipPerfection, makeup, Naked Basics, Urban Decay. Bookmark the permalink. This is how I got started with WordPress.